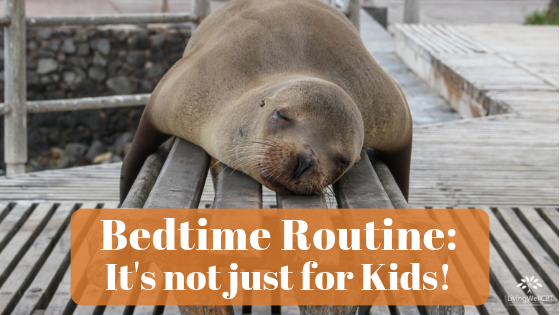 If you’ve ever been around little kids then you know they need a bedtime routine. It’s usually a warm bath, put on pajamas, brush teeth, read a book, snuggles, and then bedtime. I once tried to skip the bedtime routine with my toddler. We went out and by the time we came home it was way past his bedtime; I thought if I just put him in his pajamas and then in bed he’d be so tired he’d fall right asleep. Well, he was tired, but he didn’t fall asleep. I spent the next 2 hours putting him back in bed each time he got up and I felt like kicking myself because doing the bedtime routine would have taken less time if I had just done that in the first place. He needed his bedtime routine to wind down. 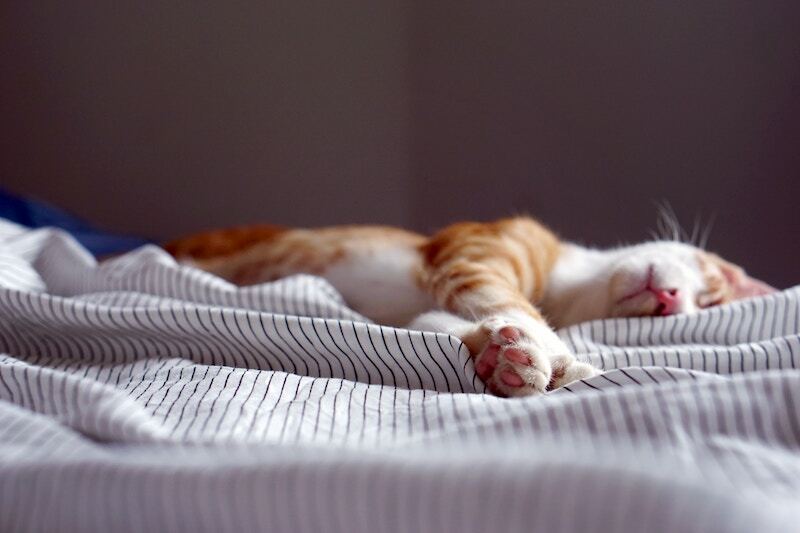 The routine is what tells his mind it’s time to settle down for sleep. 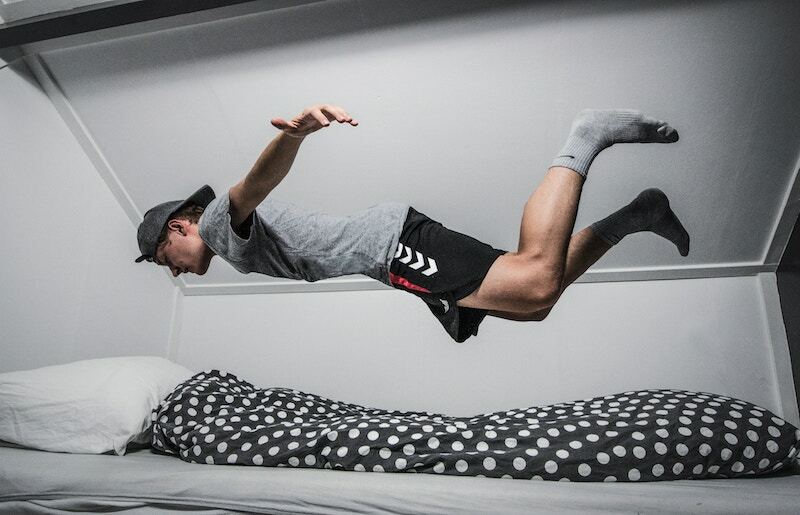 As adults we tend to forget this basic habit that helps us to sleep better. We rush through our days, spend our evenings catching up on the shows we missed, stay up later than planned, and then hope to just hit our head on the pillow and fall asleep. Those who don’t have sleep difficulties might be able to get away with that, but for most of us this just does not work. Your brain is a creature of habit. And a consistent bedtime routine will get your brain into the habit of expecting sleep to follow. The goal is to choose activities that are calming and relaxing, not ones that are energizing or take too much effort. Your challenge is to examine your bedtime routine and set a goal to add one soothing activity to your routine. Or you can focus on doing your current routine consistently at the same time each night. 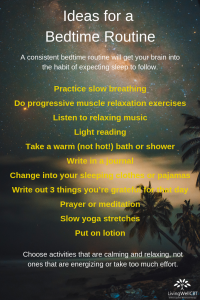 The goal is to create evening habits that help you wind down and prepare your brain to expect sleep.